Throughout Q4, PC Pitstop was honored to receive multiple awards for both the company, and different products. First, PC Matic was awarded the Best Anti-Malware Solution by American Security Today. This award was a part of American Security Today’s ASTOR awards, and was announced in October. PC Matic Pro was named the gold winner for the Most Innovative Product of the Year – SMB by Best in Biz. PC Matic Pro earned this award for this consistent strive for innovation, with the inclusion of malicious script blocking, and the addition of PC Matic Pro Server Security. PC Pitstop was also honored by Comparably during Q4 of 2017. PC Pitstop was named Comparably’s Best Places to Work in 2017. In addition, Comparably also listed PC Pitstop in the Top 25 Companies for Leadership and Management in 2017. 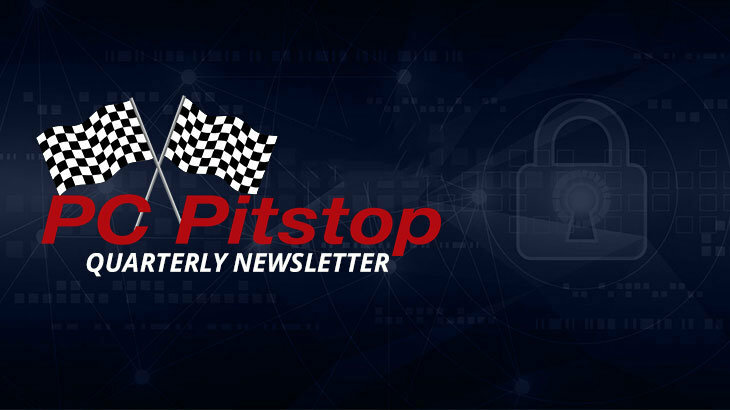 Q4 2017 Newsletter awards, PC Pitstop. PC Matic Pro. permalink.